The benefits of Bamboo Massage are fast becoming known to both clients and massage therapists alike. The soothing warmth of the sticks relax the muscles, producing a veritable “muscle melting” sensation like no other. While the tools deeply knead the musculature, tension quickly dissipates, eliminating knots and congestion. If you have yet to try this incredible service, then you are truly missing out on a treatment that heals body and soul. Check out the following seven blissful benefits of Bamboo Massage for an in-depth look at this marvelous modality! Bamboo tools are heated in a heating pad until the appropriate temperature. The warmth alone relaxes cold muscles. In turn, it allows the therapists to use the tools to address the affected area sooner. Since the muscles immediately react to the heat, they relax quicker. So, the massage itself is more effective. Efficiency, in essence, is a clear benefit of this type of massage. It gives the therapists a means of (pre-)preparing the body for the treatment. In the end, this means faster results. Aside from its comforting, therapeutic warmth, this massage instantly relaxes the muscles. It does this by using warm bamboo to knead the tissues like bread dough. Thus, it lengthens and broadens the musculature. Like a rolling pin, Bamboo Massage tools replicate the action of kneading a dough. Thereby insisting the muscles further relax. Instead of beating them into submission, the tools gently and respectfully soften the structures for optimal relaxation. The warmth of the tools causes the blood vessels to dilate, which in turn increases blood flow. When blood rushes through the interstitial tissues, it flushes out toxins. And provides an immediate healing effect. Individuals with poor circulation may suffer from the discomfort of excess fluid in their extremities, such as the hands and feet. Typically, this can result in fatigue, achiness, and cold extremities due to an accumulation of lactic acid in the musculature. By increasing the circulation in the body, it brings in fresh, oxygen-rich blood to tense, damaged muscles. Lymphatic fluid circulation is also enhanced, resulting in improved bodily functions, lower blood pressure, and the removal of metabolic waste from internal organs and muscles. With the combination of the three above mentioned points, the result is that muscle tension and soreness vanish. 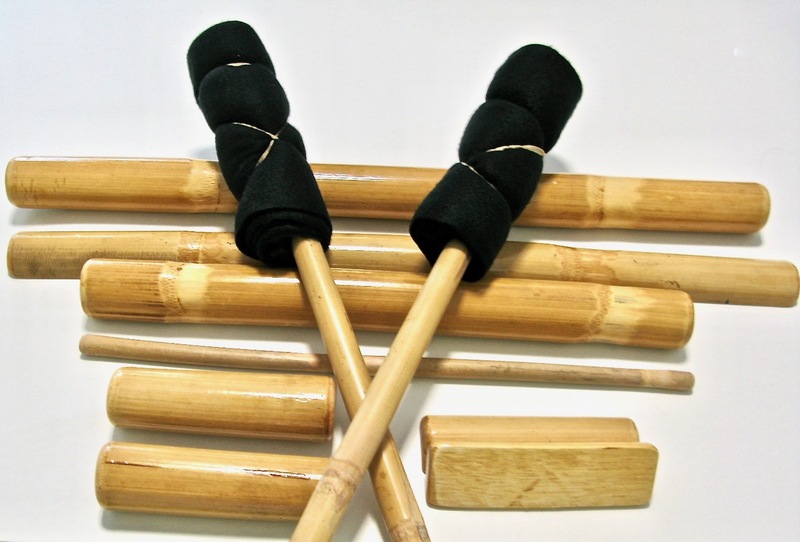 Now that there is increased blood flow in the body, the hands-on Bamboo massage tool techniques work to stimulate the muscles at the source of discomfort and pain. In doing so, it creates a healing, pain-relieving effect. In this way, the body’s natural painkillers assist to dull the pain and release tension. When a therapist focuses on the physical source of discomfort, chronic conditions like migraines, arthritis, and back pain have been found to improve drastically. In essence, Bamboo Massage feels a lot like a session performed entirely with the therapist’s forearms. However, this is not the case at all. Instead, the practitioner’s hands and forearms move together fluidly, seamlessly, creating a truly unique experience. As phenomenal as any massage is, there’s something unquestionably one-of-a-kind about Bamboo Massage. It is quite common for people to go out of their way to experience such an exceptionally soothing treatment. Once they arrive at the office, clients are often hooked on the unique elements of this modality. The word ‘relaxing’ doesn’t do it justice as a descriptor for this treatment style. Instead, it achieves a deeper level of meditation. It provides the clients with a remarkably revitalizing experience. At the end of a session, clients frequently feel as though they took a well-deserved mini vacation to tropical island resort spa. The reality is, many people experience physical pain on a daily basis. Muscle pain from a variety of locations like the head, neck, and back prevent people from having a life free of discomfort. However, more often than not, this pain is due to the muscular tension that results from postural imbalance. Moreover, poor posture and repetitive strain injuries further perpetuate muscular strain. Where does it end? Luckily, Bamboo Massage can help get the body back into proper alignment. Once muscles are relaxed and allowed to return to their ideal position, pressure points are relieved, and joints have more range of motion, flexibility, and physical freedom. Usually, a massage therapist must work hard to provide all of the above-mentioned positive benefits. However, with Bamboo Massage, the pivoting action of the tools allows for more real leverage. As such, the client benefits from the deep tissue work while the therapist benefits from injury prevention. Furthermore, the various shapes and sizes offer unique tools that fit into awkward parts of the body. These spots need massage work but put much strain on a therapist’s hands. 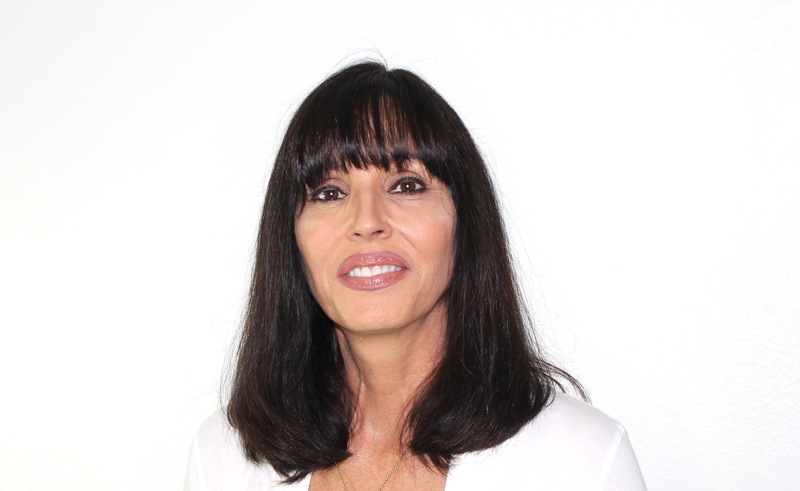 For nearly 20 years, Michelle Mace, CEO of The Barefoot Masters®, has developed continuing education courses and the materials. In 2006, she debuted the first Bamboo Massage course at the FSMTA Massage Convention. Accordingly, she was also the first NCBTMB provider to teach the technique to massage therapists at the AMTA massage convention in Birmingham, AL. Michelle is responsible for its worldwide popularity when she made it available at cruise ship concessions.